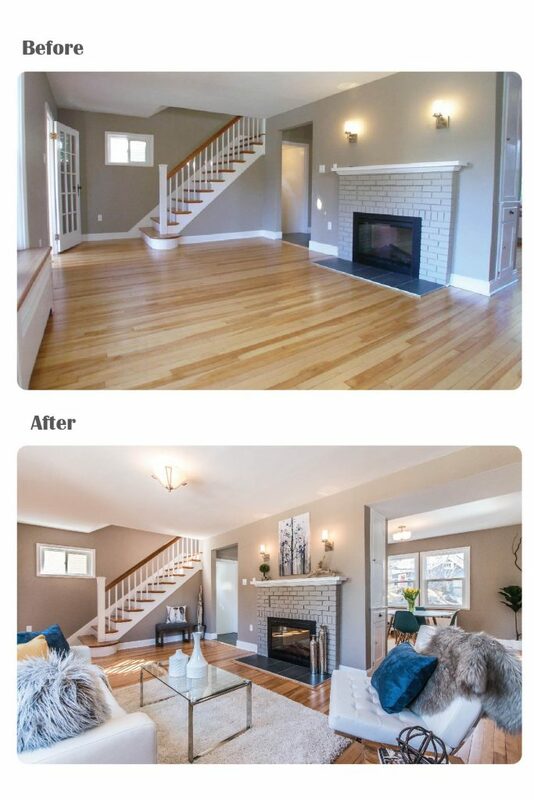 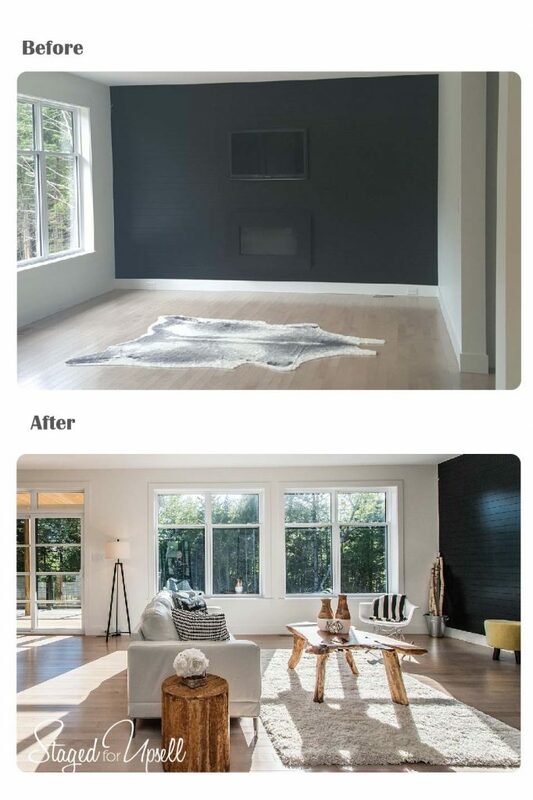 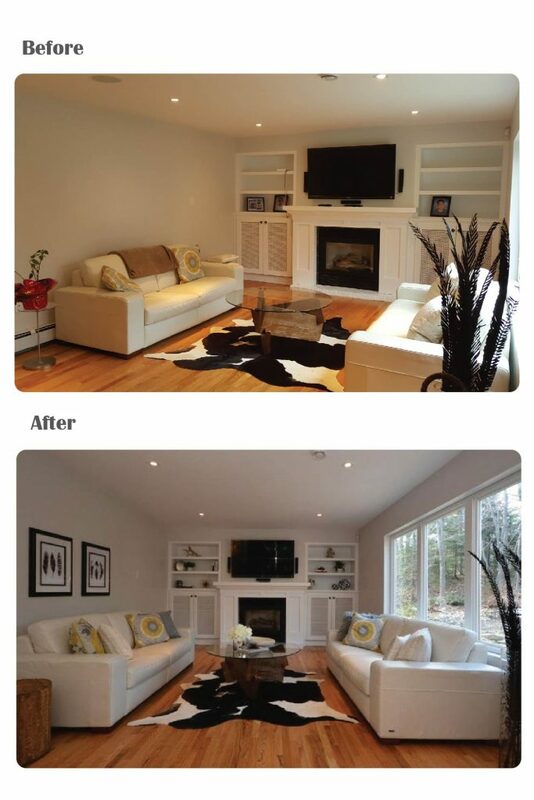 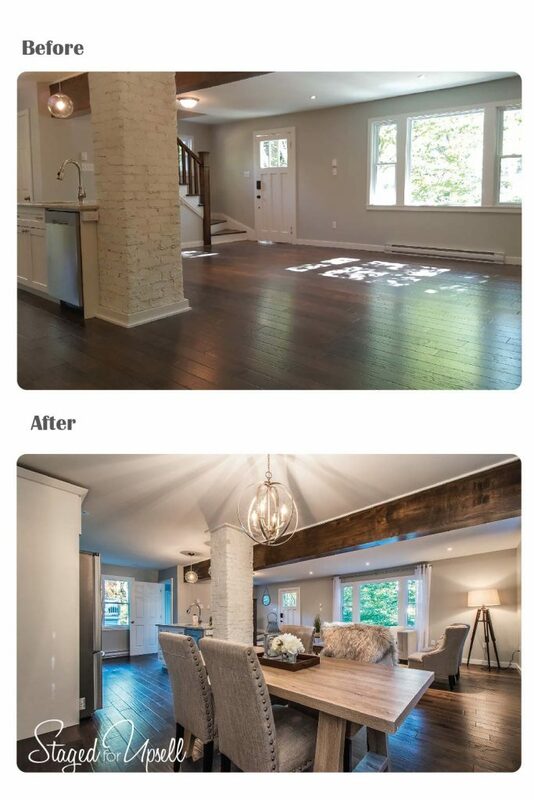 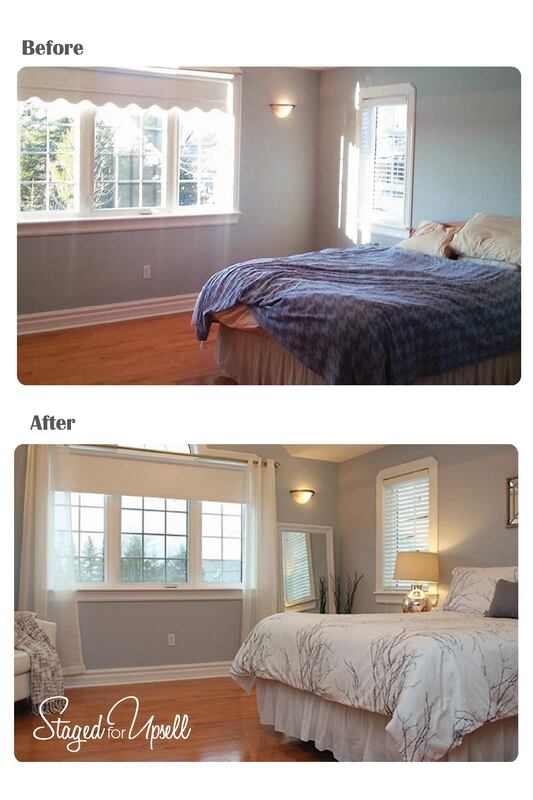 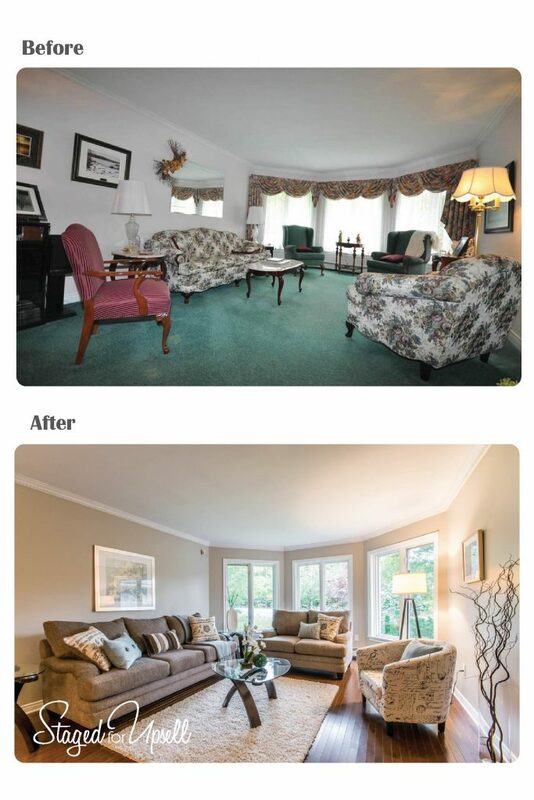 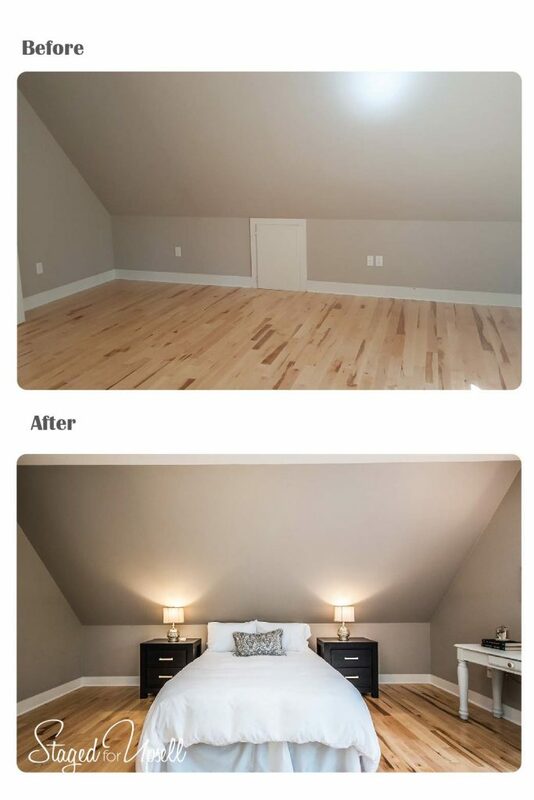 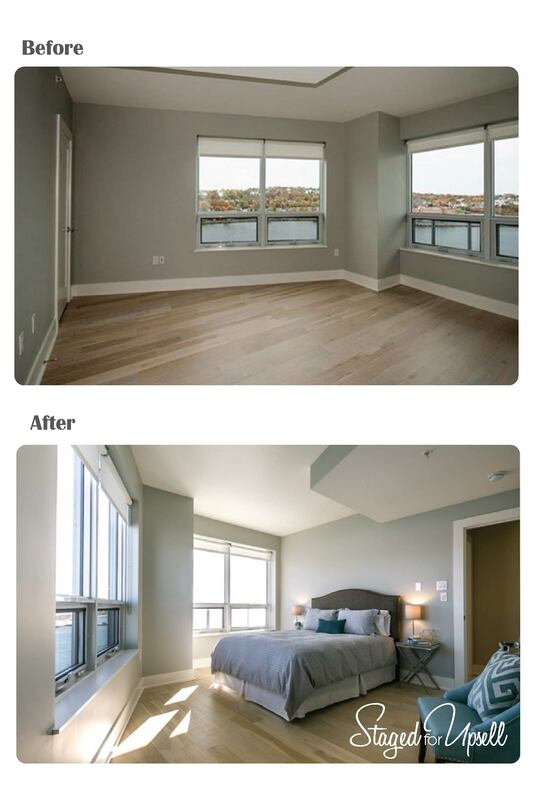 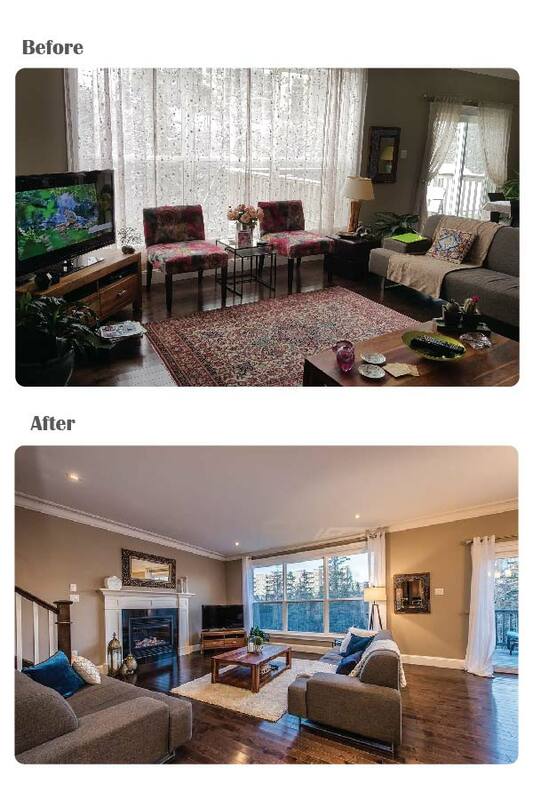 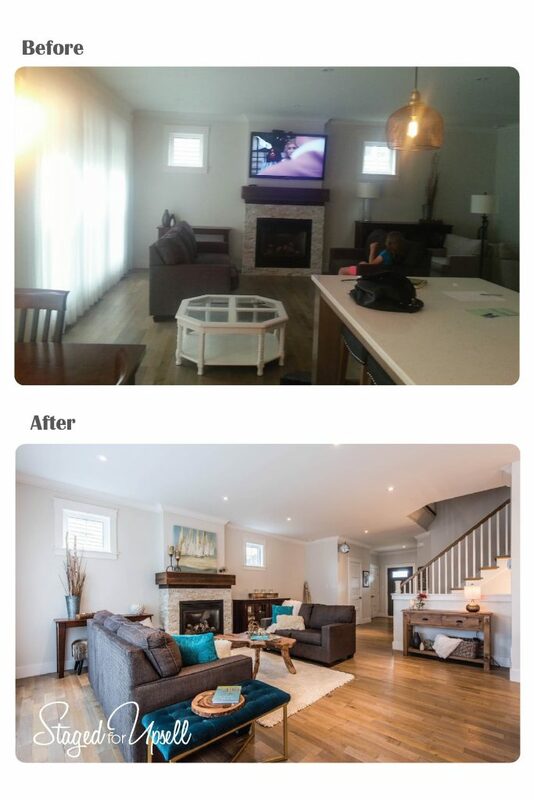 For lovers of before and after here is a video and a collection of some of our home staging and decorating work. 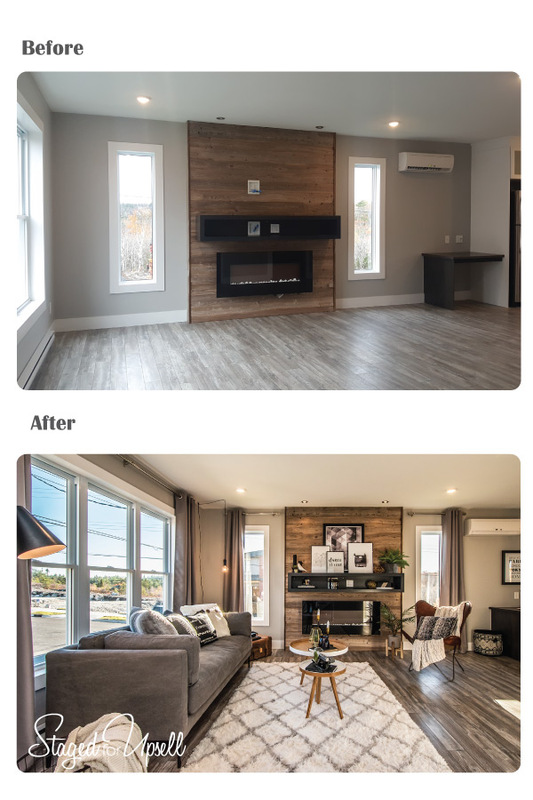 Check out the portfolio Portfolio page as there are more images of completed work there, as we don’t always get a before photo. 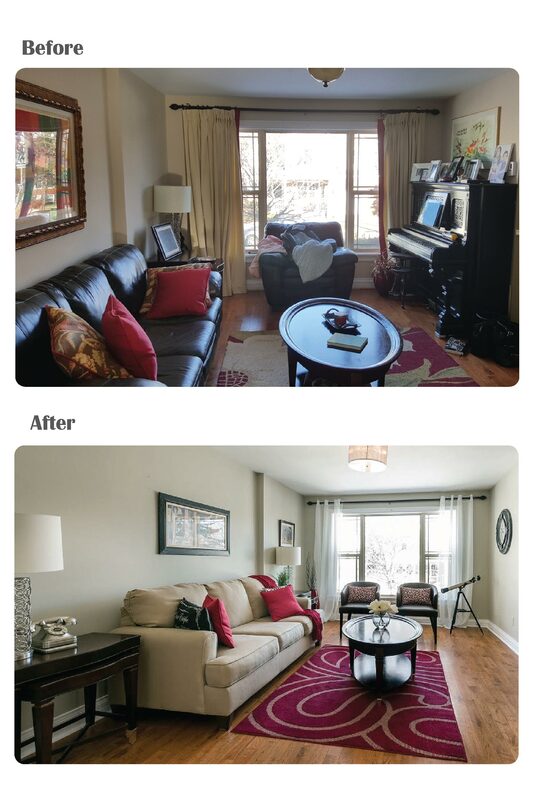 You’ll also be able to browse through larger photos. 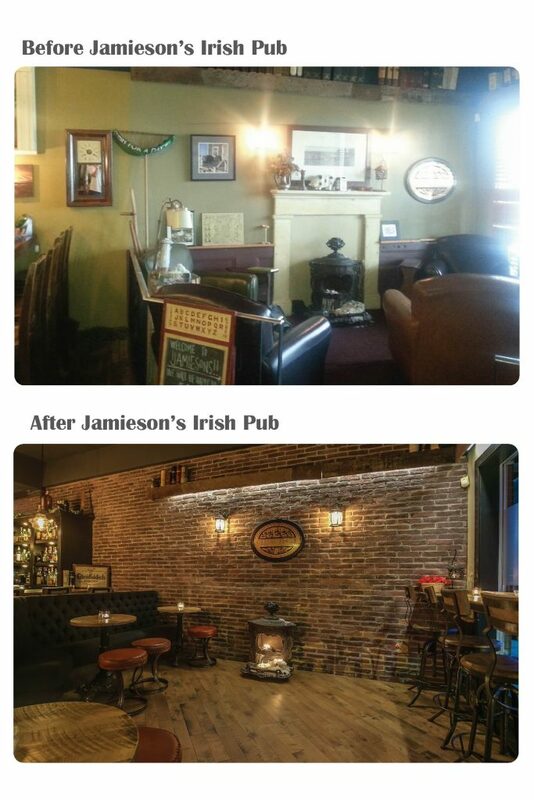 2016 was a busy year! 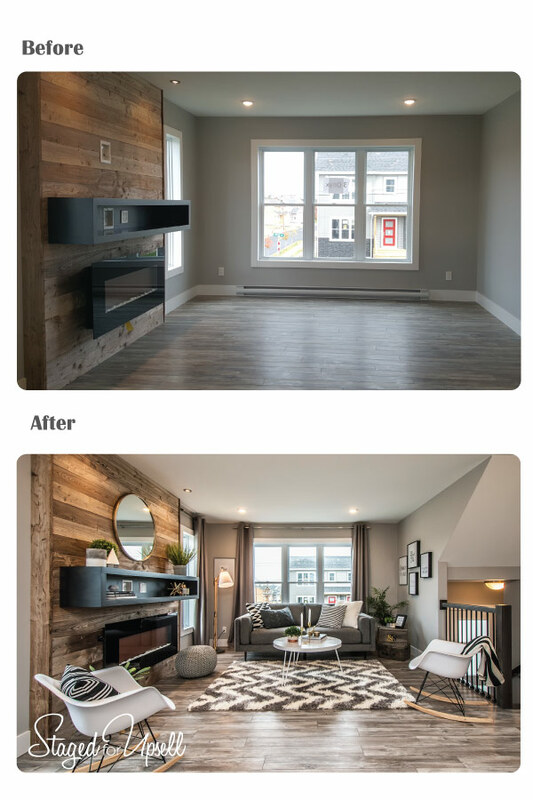 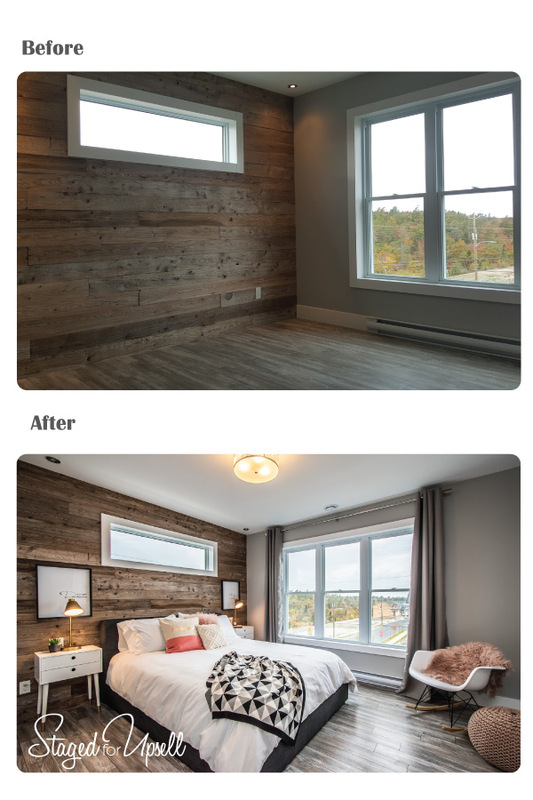 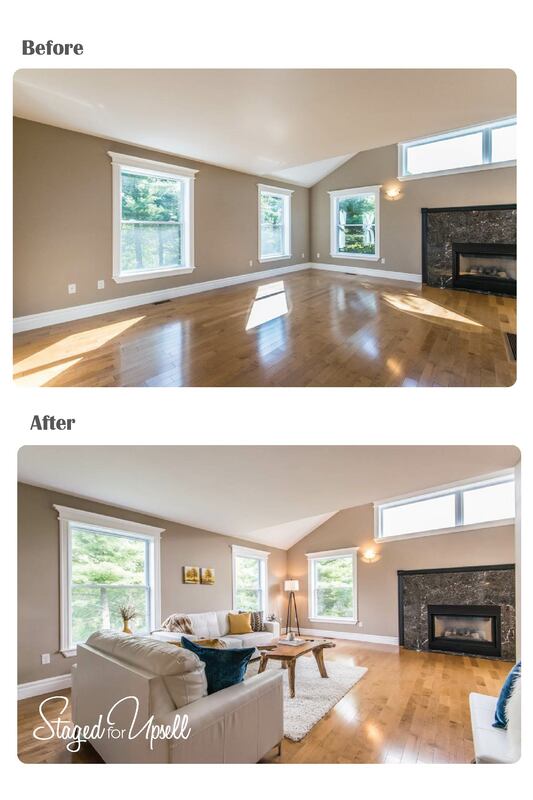 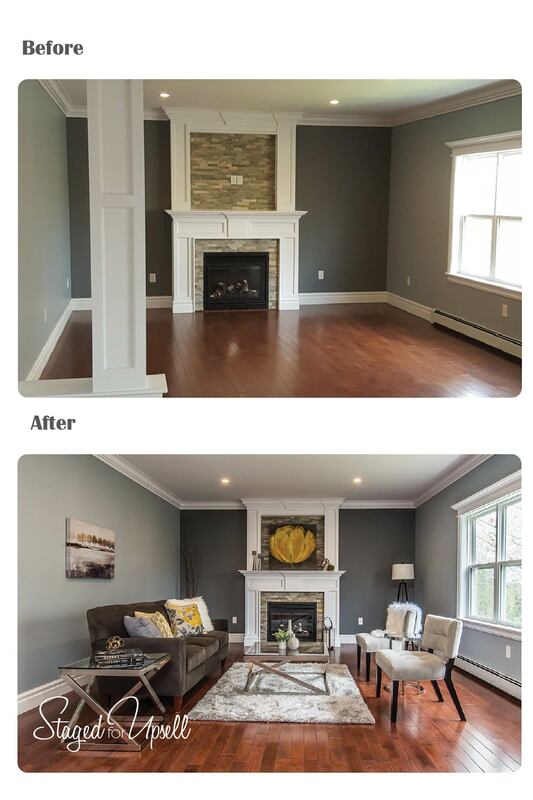 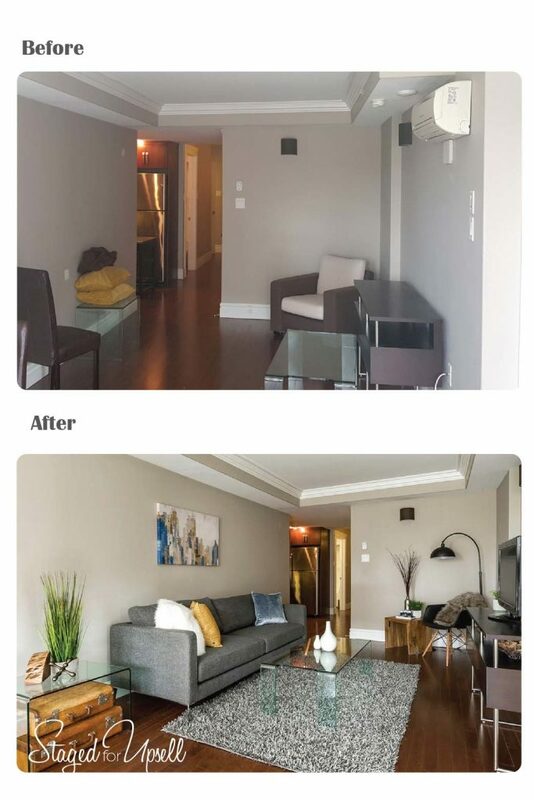 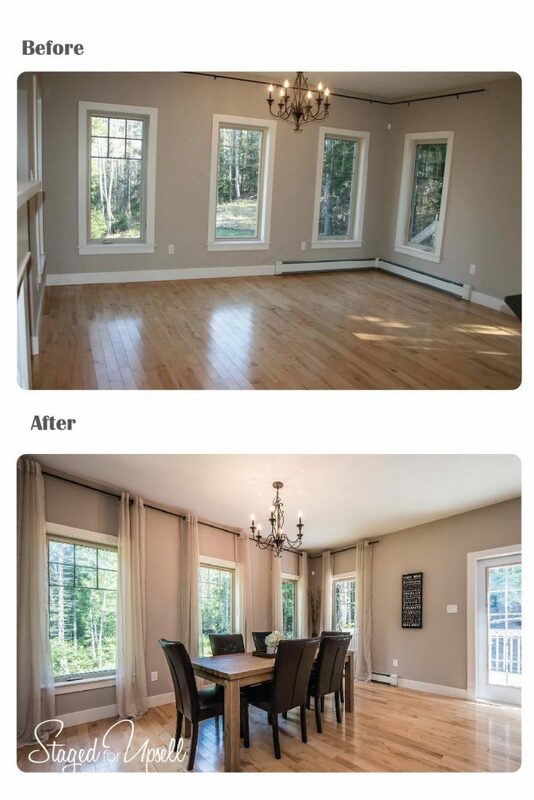 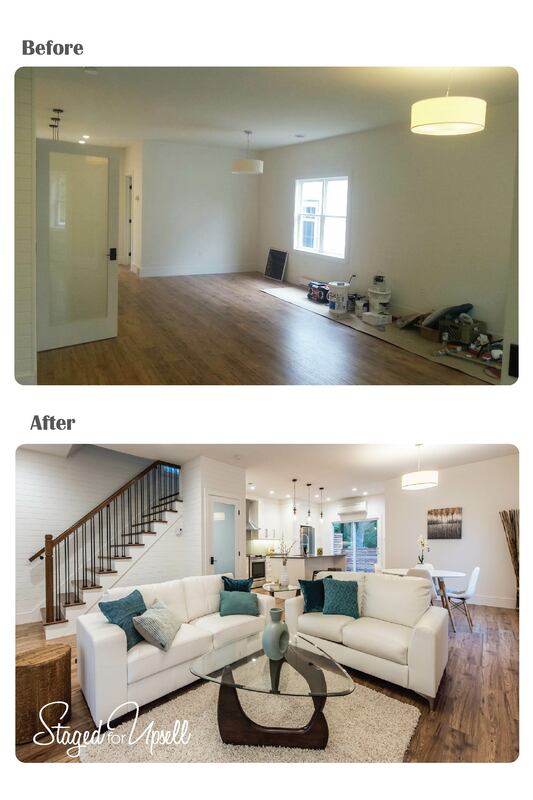 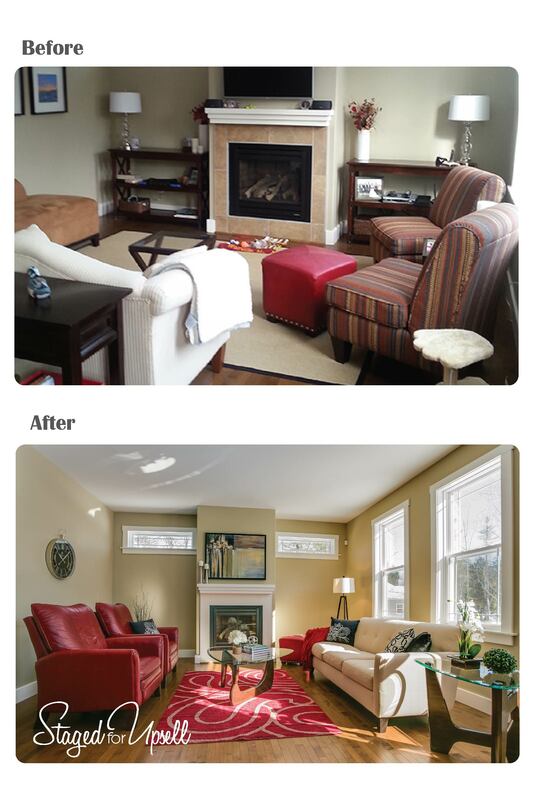 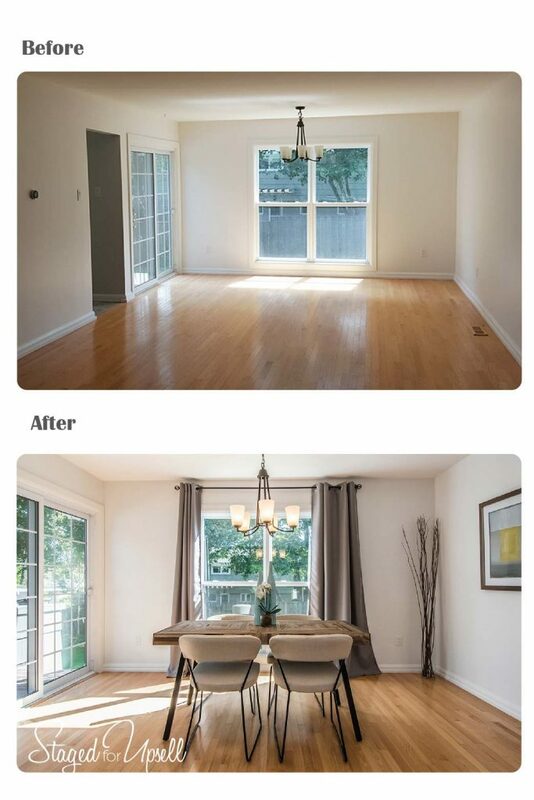 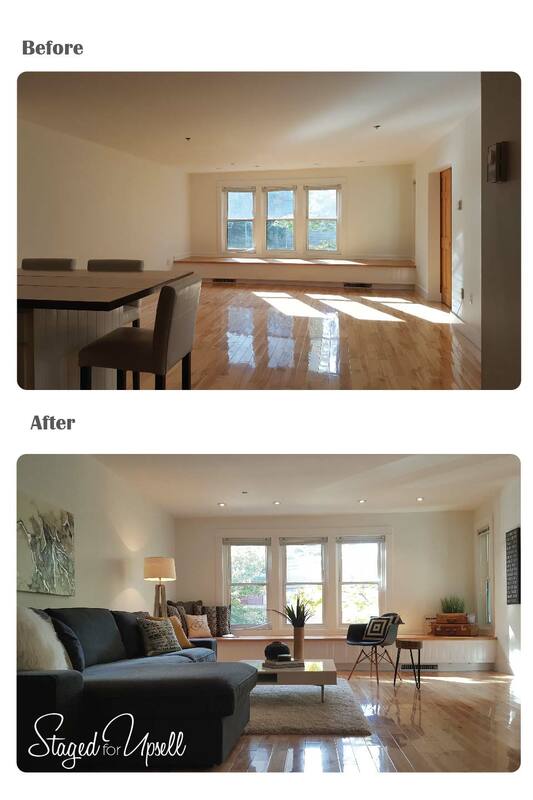 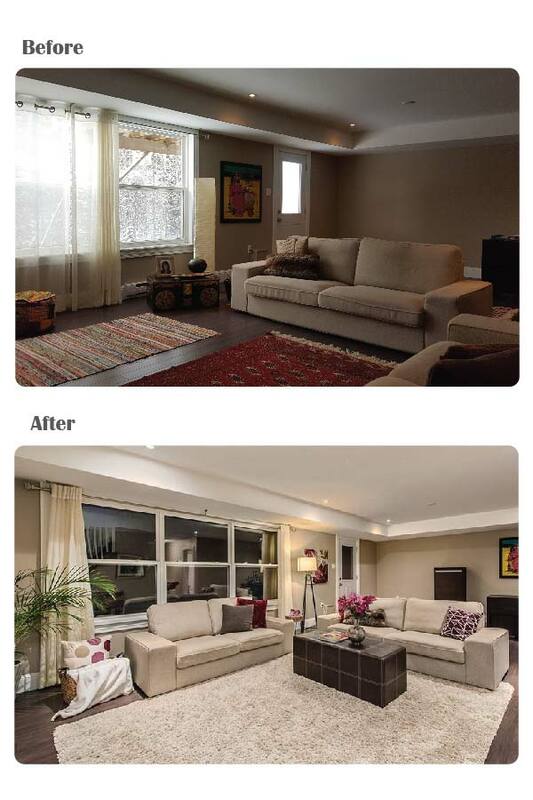 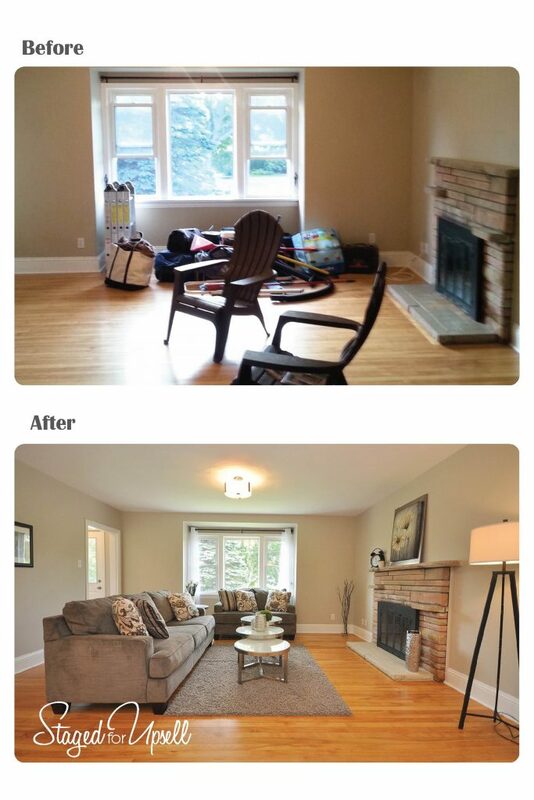 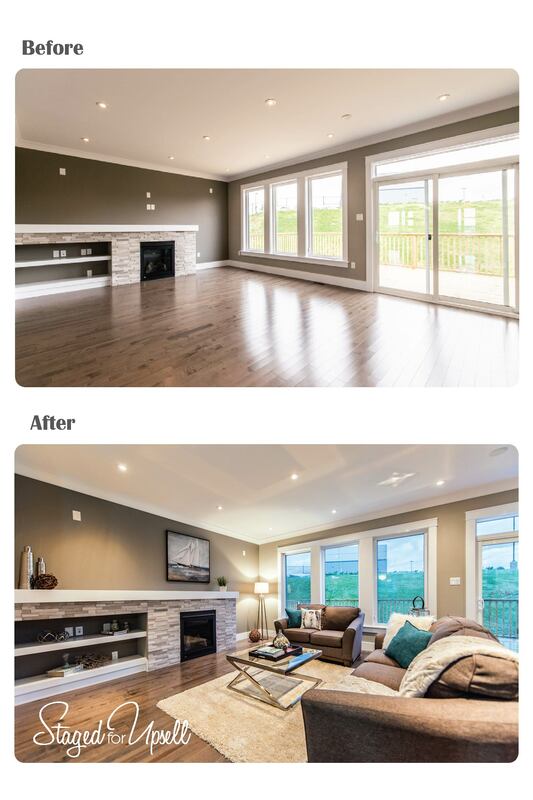 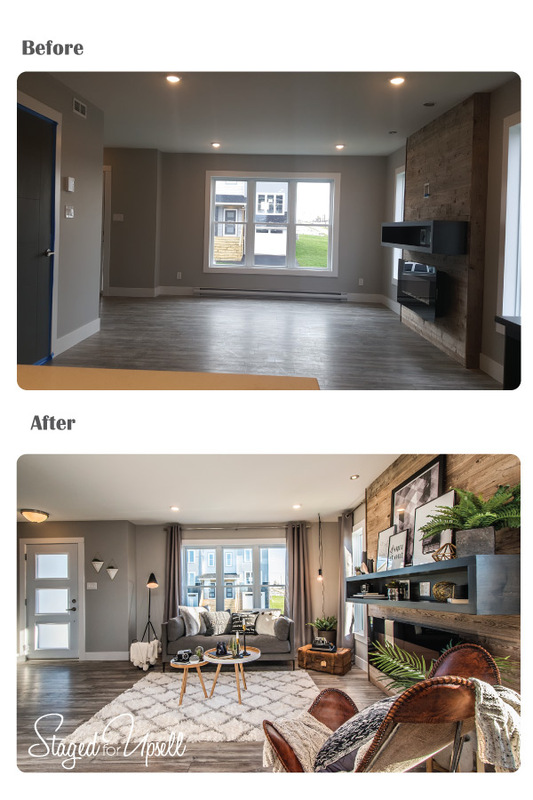 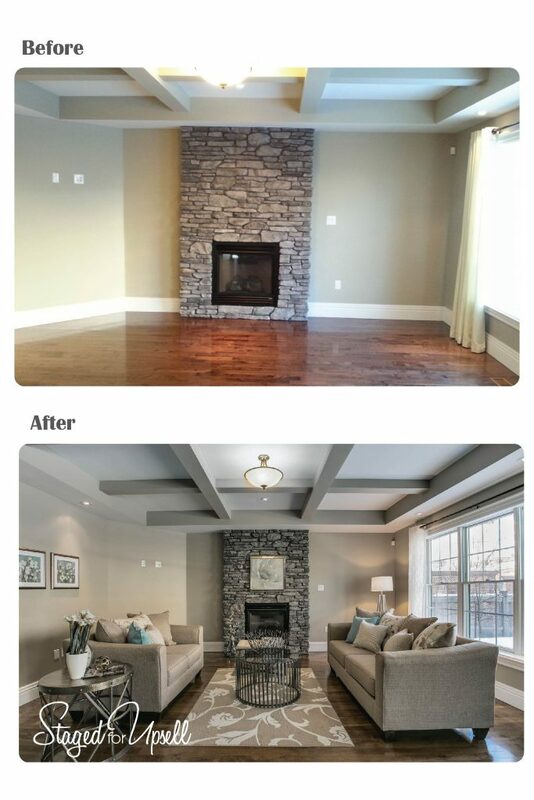 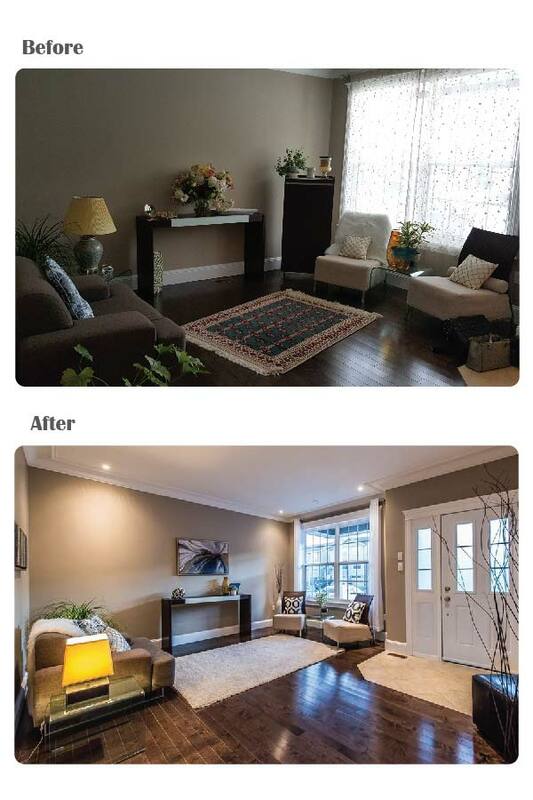 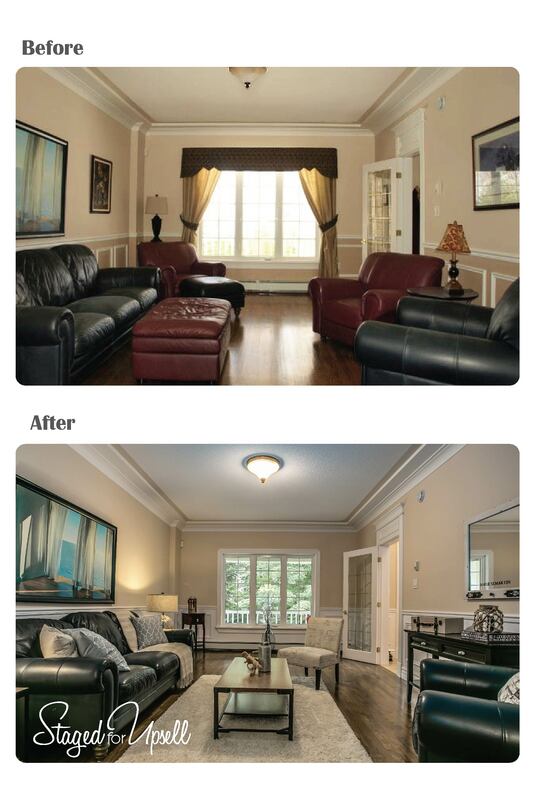 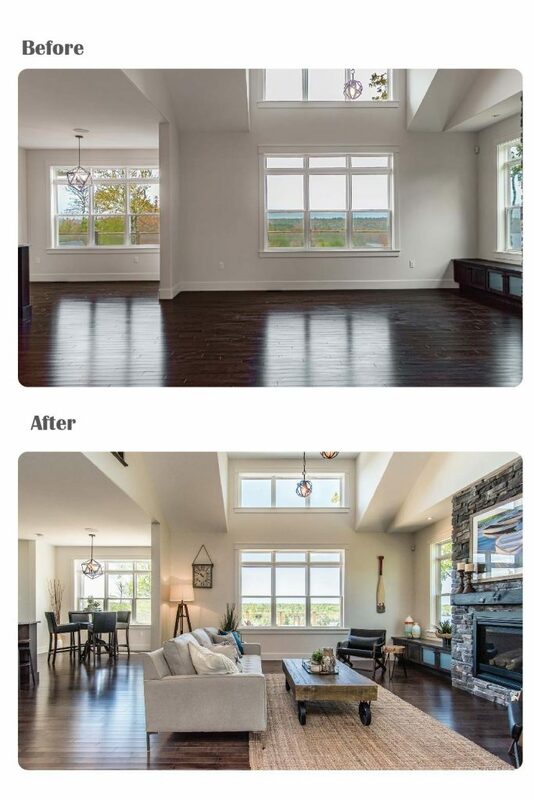 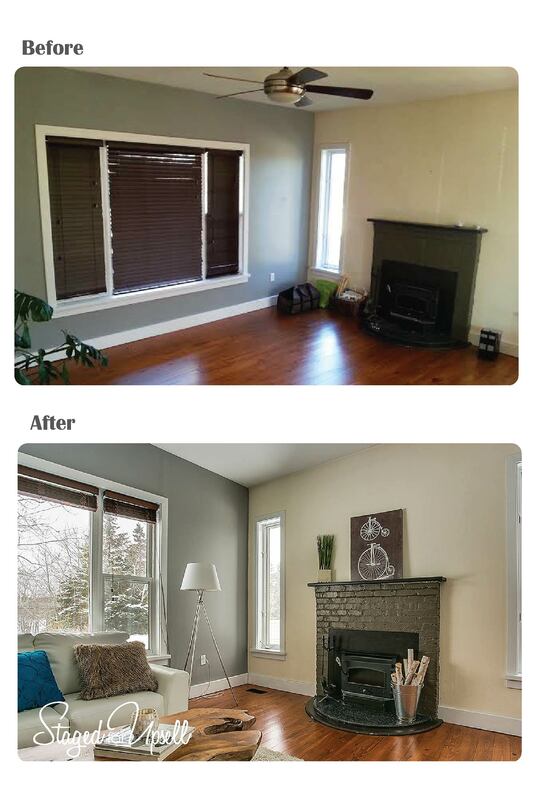 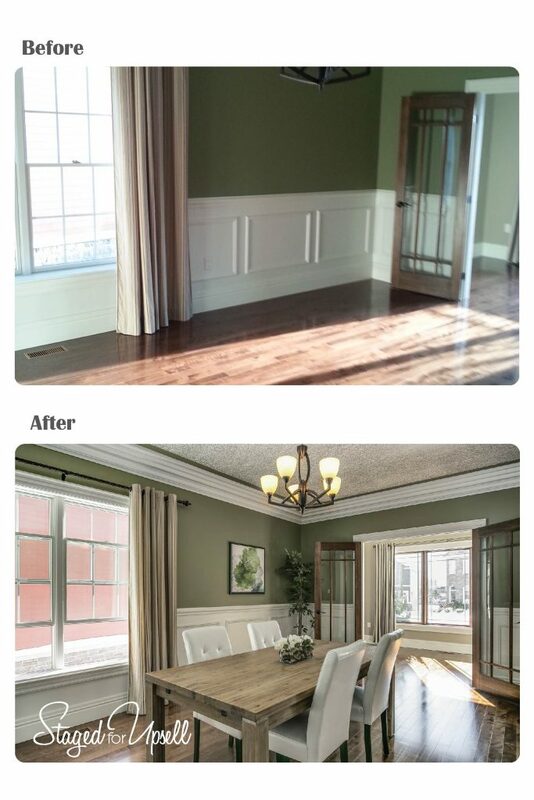 Take a look at some of our vacant home staging and model home staging projects. 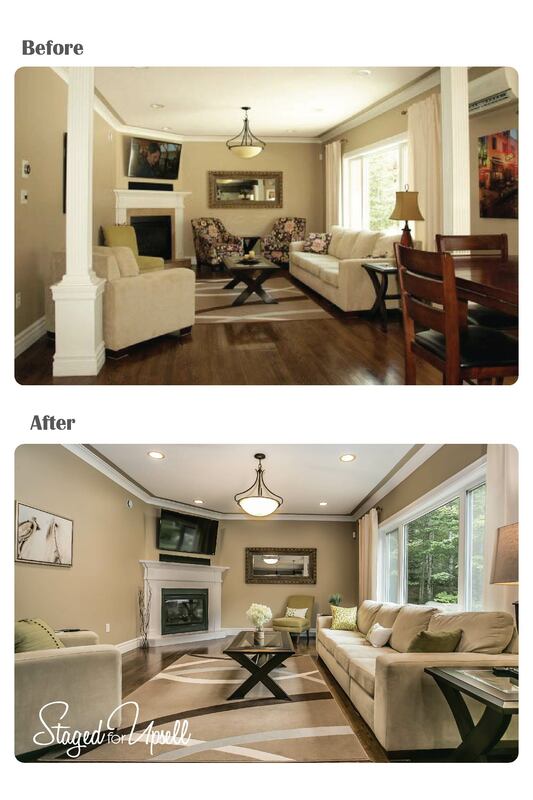 Sign up now to receive “The Smarter Way to Sell Your Home” FREE e-book plus decorating news & tips.